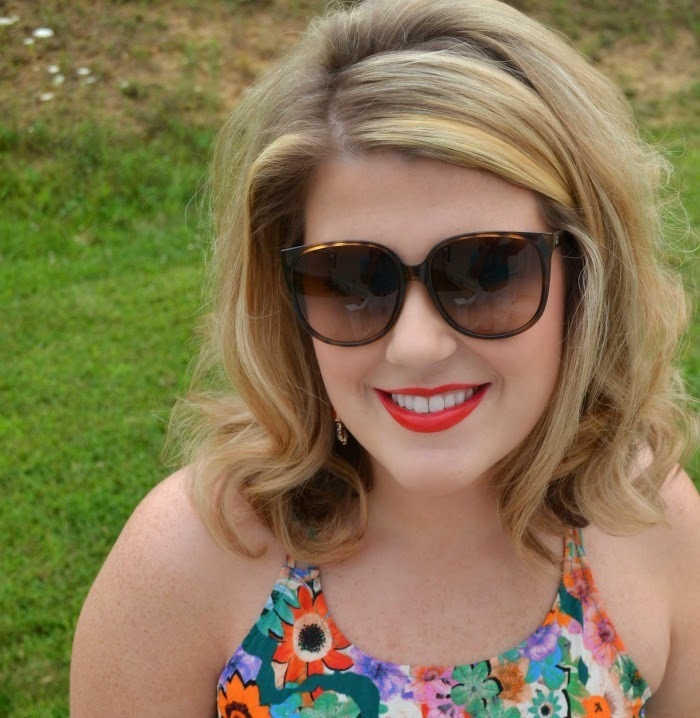 Be sure to pop over and check out Emily and Liz's looks on their blogs! 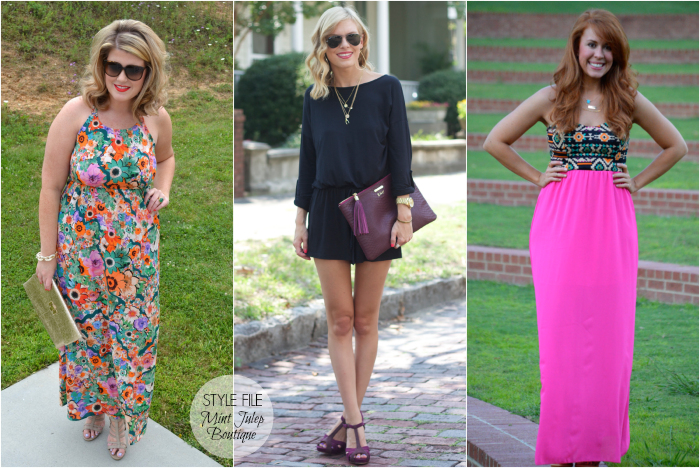 See previous Style File collaborations here and keep up with the series on social media via the hashtag #JLStyleFile! i like the always right dress. thanks! love that print! the jasmine blouse in mint/blue is also gorgeous. thanks! I love the tiffany boots - thanks for the giveaway! 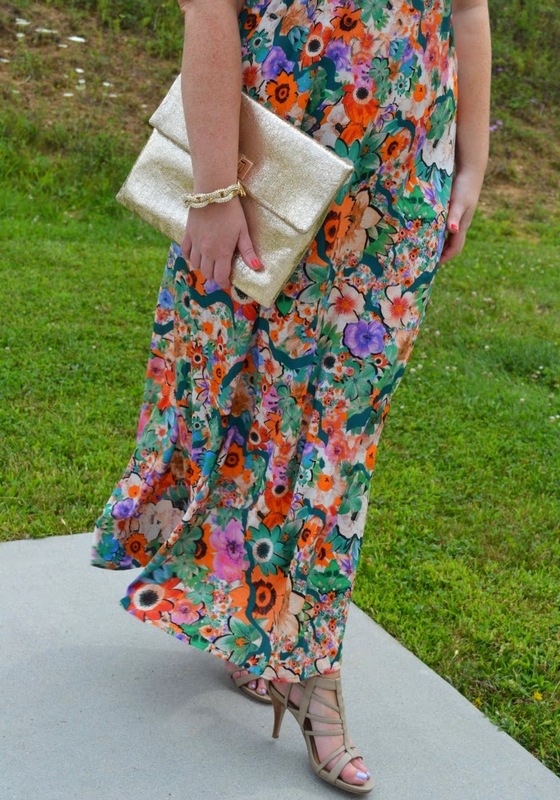 I am SO in love with this Floral Ribbons Maxi you have on! 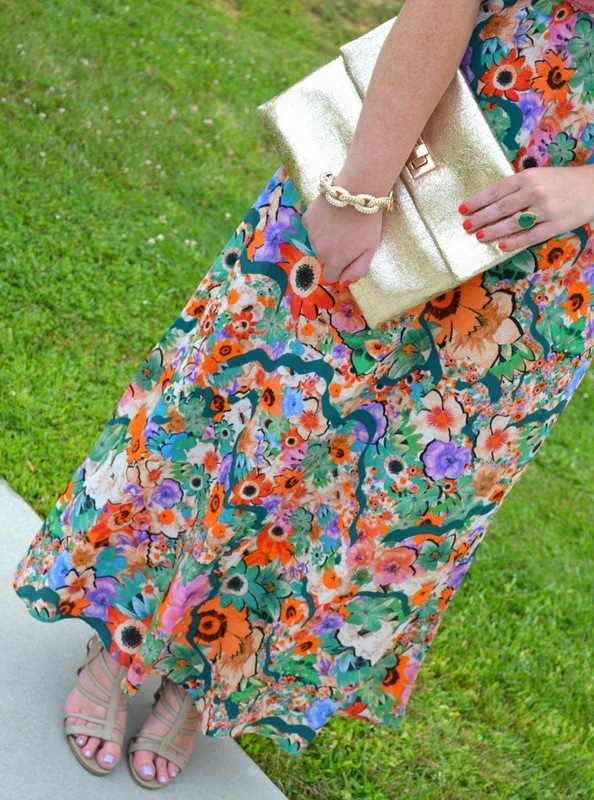 I just love the colors and the floral design! Other than that, I also love the Totally Free Cardigan, Fuchsia! 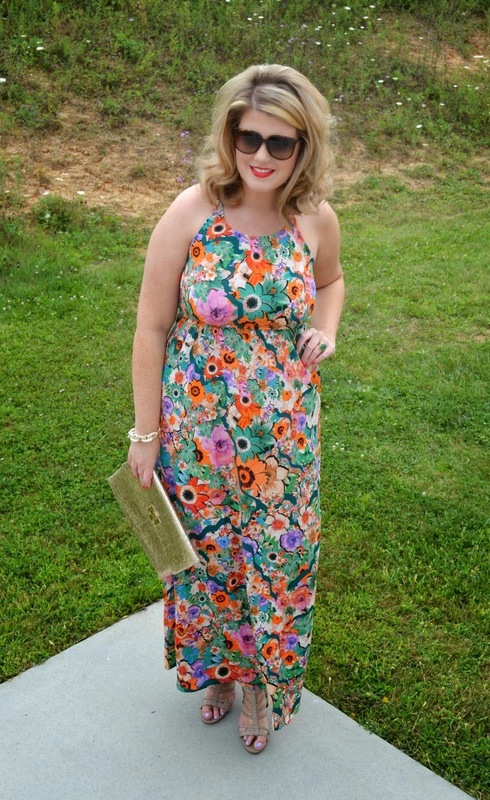 Your maxi is wonderful! I love the pattern!! I love the fire it up romper in mint from The Mint Julep so cute!!!! Such a cute dress! I will definitely have to check out their collection! 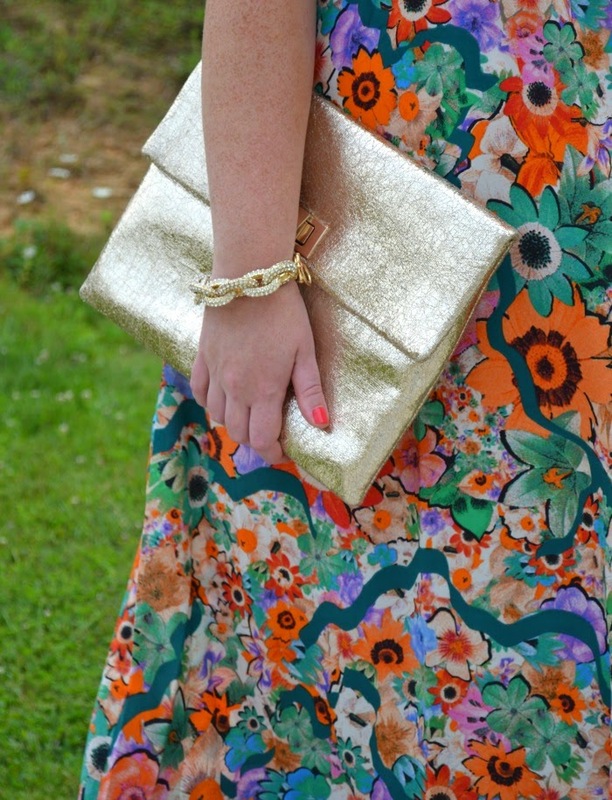 Crystal Flowers Cuff, Gold! So Pretty!